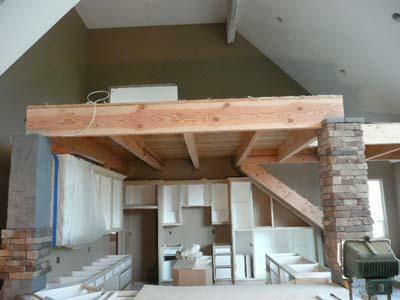 Planning is an integral aspect of home remodeling projects. When remodeling your home, you might end up cooking in the garage, cleaning dishes in the bathroom or even outdoors. Since home construction and renovation projects take over your space, you need to prepare well to ensure that you’re able to do important things such as cooking, washing and bathing. 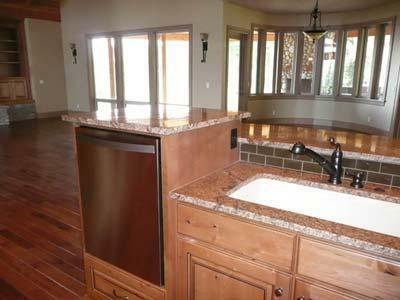 Inspections, permits, custom cabinets, etc. can take time with licenses taking days up to weeks to secure. Communicate with your contractor and architect or designer to find out how long home additions are expected to take. Even with a known timeline, make sure you’re flexible and realistic with deadlines to ensure everything is done to the right standards. Is there Storage for the Renovation Materials? Materials should be stored in a weatherproof and secure room such as a garage or driveway to ensure they don’t get damaged. If you don’t have any space ror room to use as storage, consider hiring a temporary storage container that can be delivered to your home. Do You Have to Live Elsewhere? Is there need for you and your family to evacuate the house and live elsewhere? Although you can stay in a hotel or with friends and family, the former can be costly and the latter can make you or your hosts uncomfortable, especially if the project timeline is prolonged. Rent or buy a trailer with a kitchenette or simply rent a small apartment until your home is ready. Is there a Place for Cleaning Dishes and Cooking? If you’ll be living in your home while the remodeling project is underway, find out where you’ll be cooking and doing dishes while your kitchen is being remodeled. You can setup your temporary kitchen in the garage, laundry room or even outdoors. Wash dishes in your bathroom sink or even outdoors. Is there Bathroom for Your Family and the Workers Remodeling Your Home? Hire mobile bathrooms for the people remodeling your house and another for your family if all the bathrooms in your home are expected to undergo remodeling. What about the Weather? Will it be Hot or Cold? It’s also important to plan properly for the weather. Depending on the season, it can be cold or hot. Home additions and other aspects of remodeling your home should be weatherproof or resistant to the expected weather condition. Whether you’re only renovating damaged parts of your home, refurbishing the entire place or upgrading your interior and/or exterior space, you need to ask your contractor the right questions. It’ll ensure that you’re abreast with what’s happening indoors in your home and can expect everything to go well. Contact us today for home renovation projects in your residential home or business.